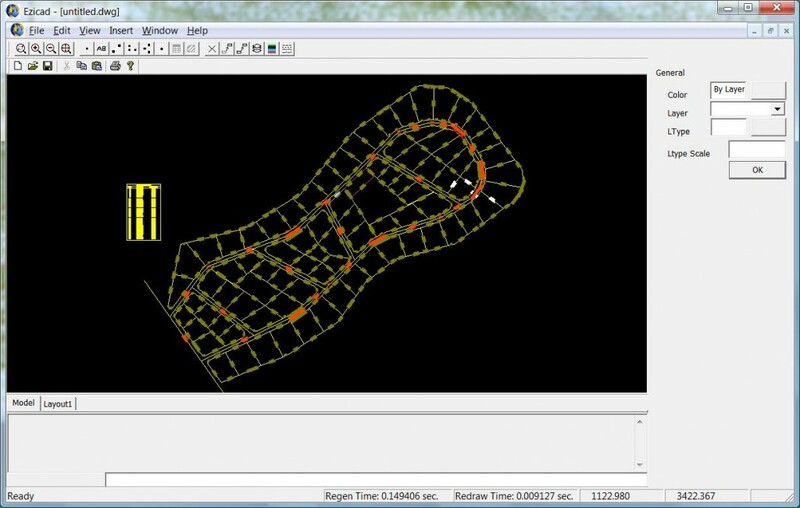 Ezicad is a low cost CAD viewer with limited edit functions. It is based on the Teigha libraries so is completely compatible with all DWG/DXF formats upto and including 2012. Ezicad has a relatively small footprint and is a reliable program to view and make simple changes to entity’s. For a list of the edit/view/print functions see below. At present we are pushing Ezicad as a low cost solution to convert DWG files to SKP files. We suggest that you create the initial DWG design in DraftSight – save it and then open in Ezicad. The SKP file can then be created.